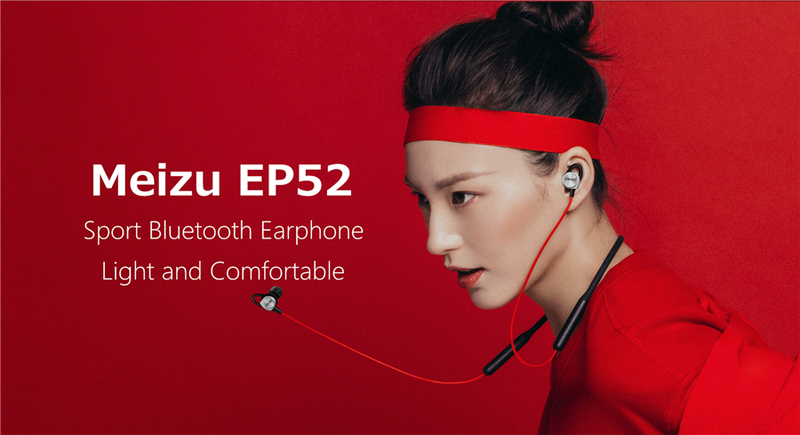 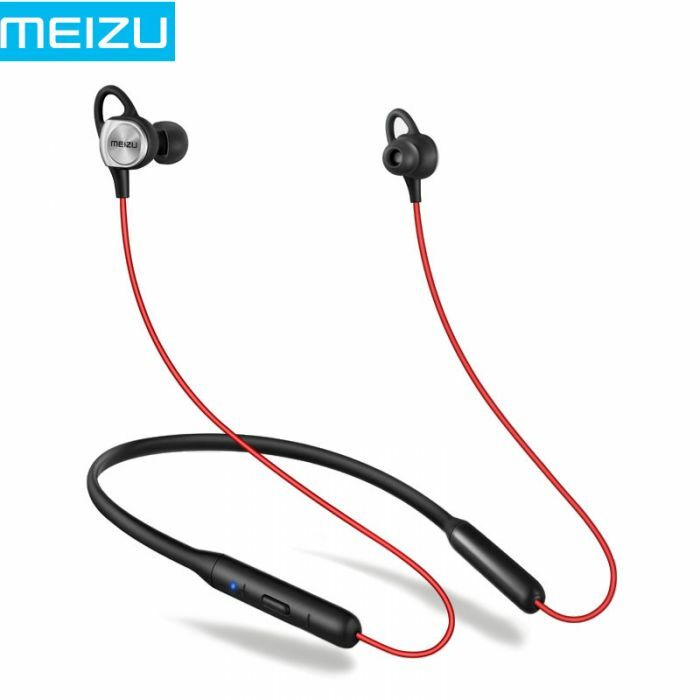 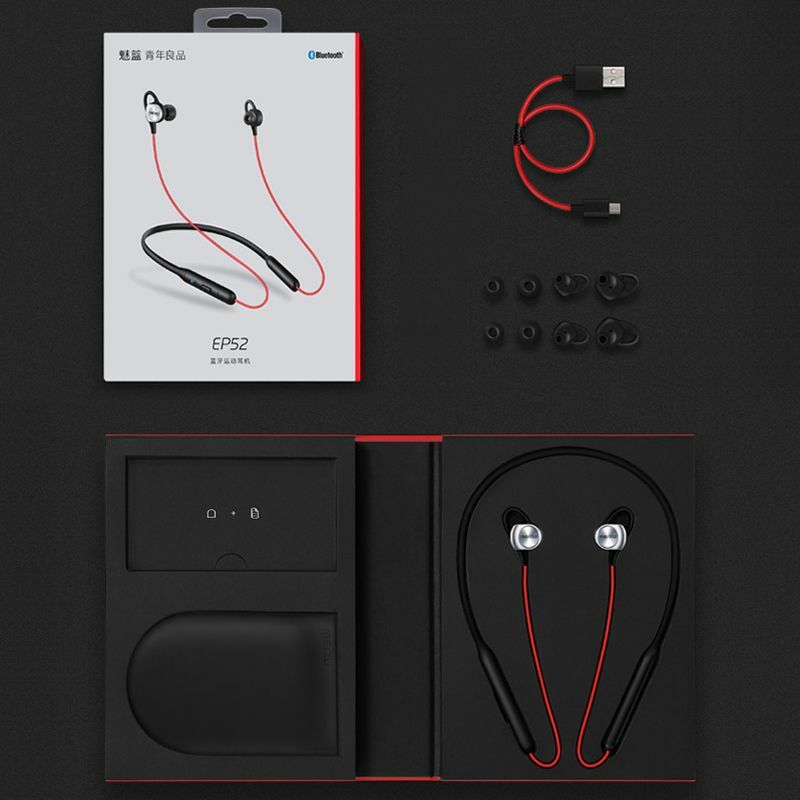 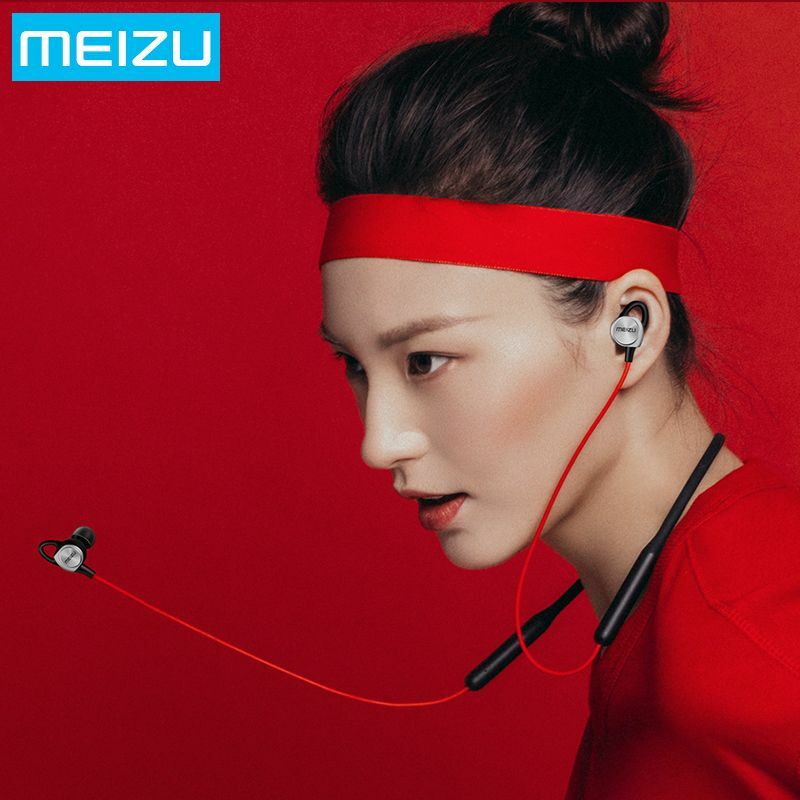 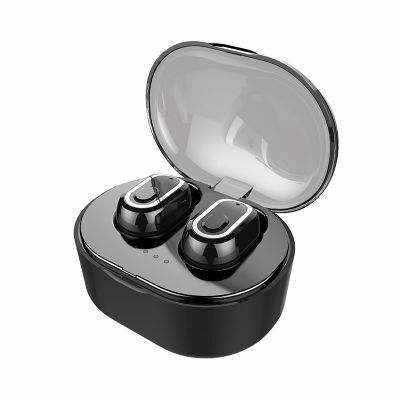 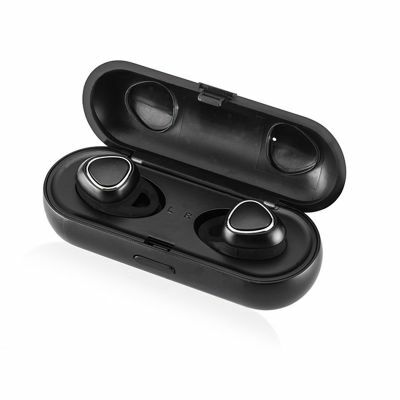 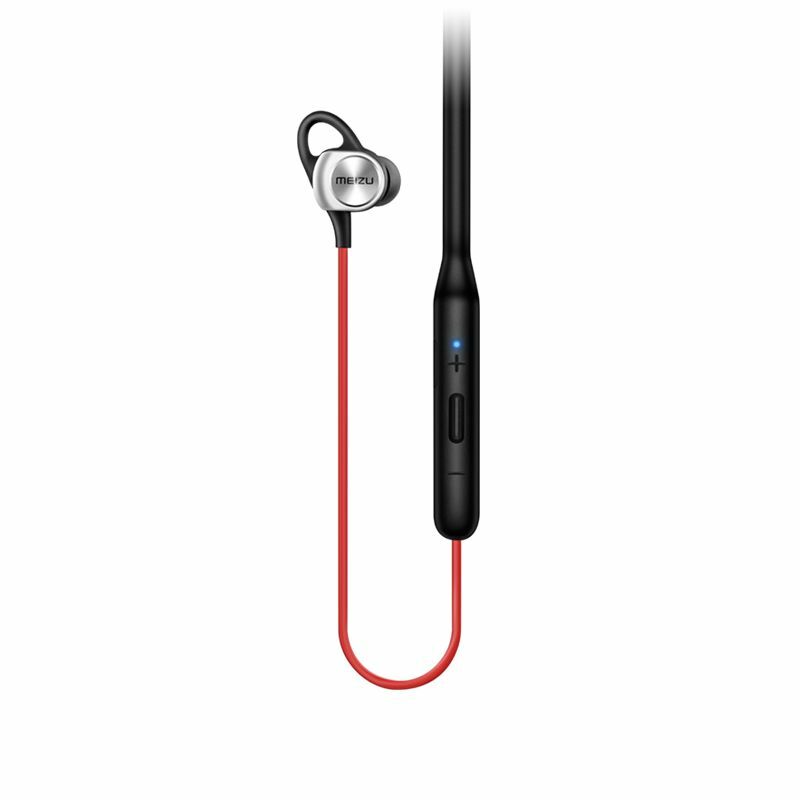 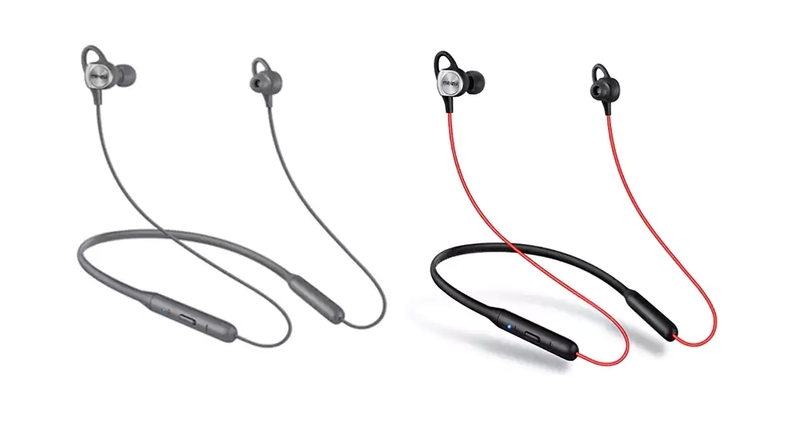 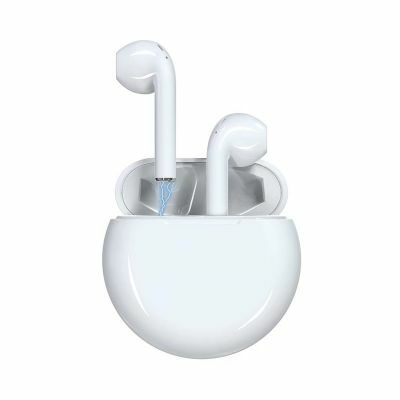 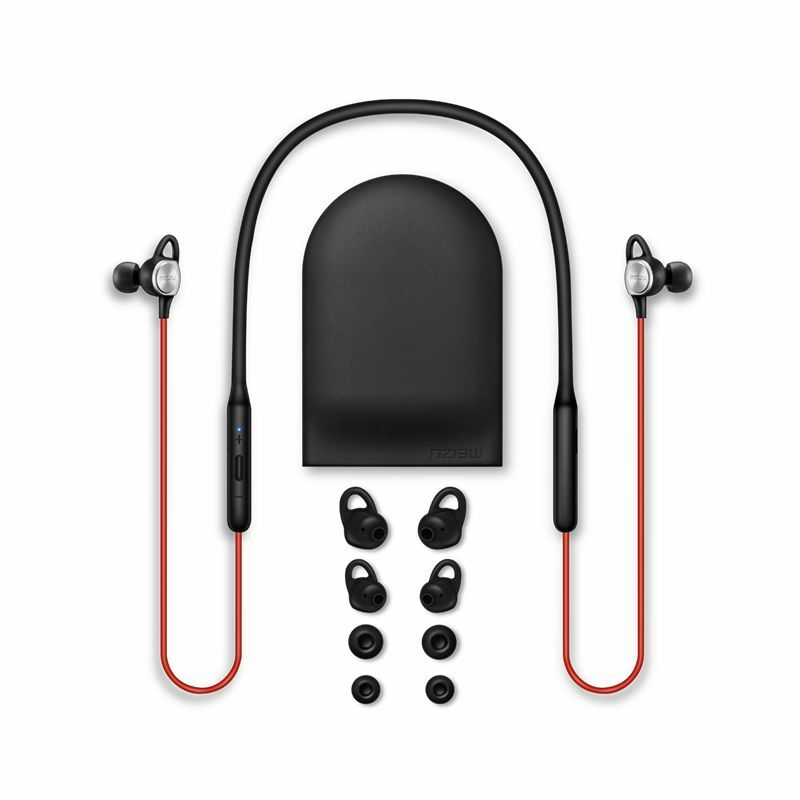 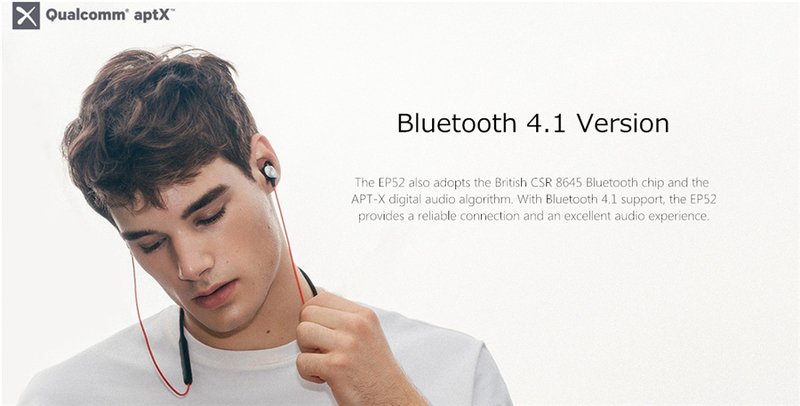 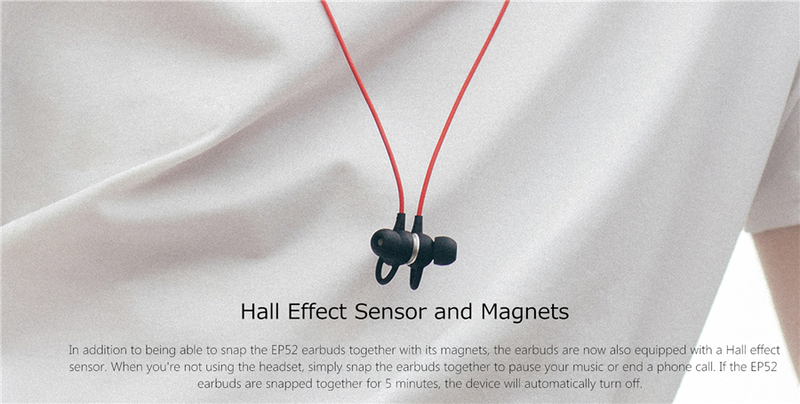 MEIZU EP52 Bluetooth earphones fits all smartphone/tablet. 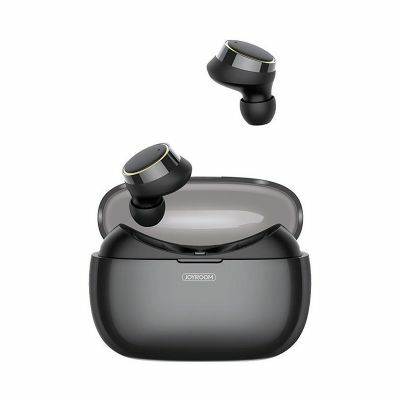 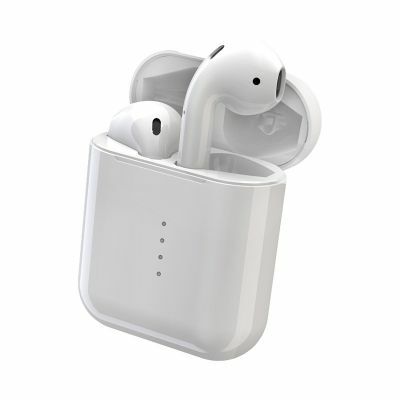 Packed with 3 pairs of ergonomic designed, comfy earbud tips as well as its wireless and lightweight body, it allows you to enjoy freedom while you work out. 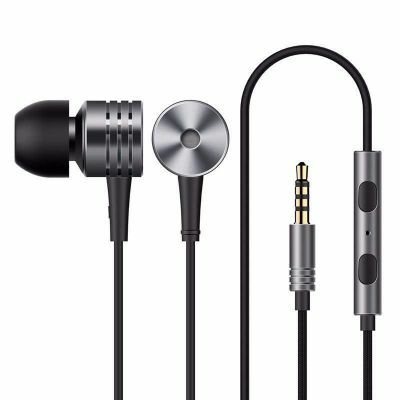 High strength anti-tangled and elastic cable, more durable to use drive-by-wire with microphone and volume control, the headphone is great for listening to music as well as making phone calls with friends and family.